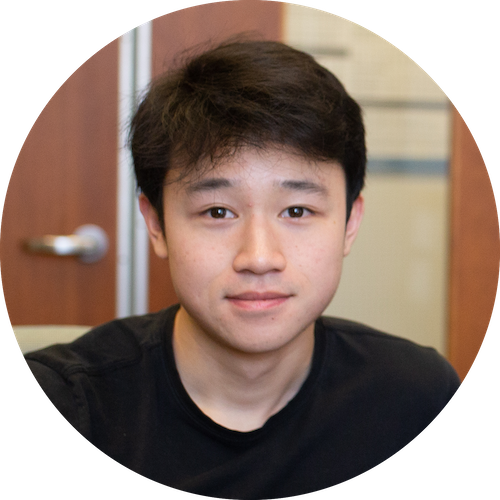 I am a third-year undergraduate at UNC Chapel Hill, majoring in computer science, statistics. I'm working in the UNC-NLP research group with Prof. Mohit Bansal, and my research interests lie in the intersection of Natural Language Processing and Machine Learning. 2018-12 Awarded Honorable Mention for the 2019 CRA Outstanding Undergraduate Researcher Award. 2018-06 Our paper "Dynamic Multi-Level Multi-Task Learning for Sentence Simplification" is selected as Area Chair Favorites at COLING 2018. 2018-05 Thanks NSF / ACL Walker Fund for travel award. 2017-11 Thanks UNC Office of Undergraduate Research for travel award.